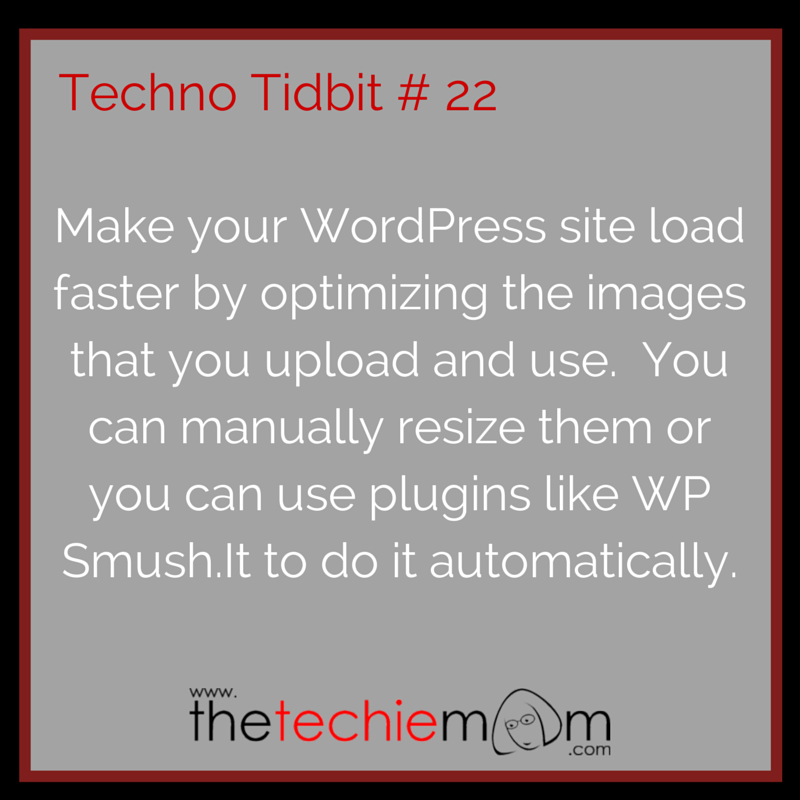 Techno Tidbit #22: Make your WordPress site load faster by optimizing the images that you upload and use. You can manually resize them using Adobe Photoshop or Gimp , but this process might be tedious and takes a long time. 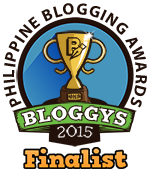 You can automatically optimize the images that you upload by using plugins like WP Smush.It. Another alternative is to use plugins that let your images load as you see it, like BJ Lazy Load. Note: Check out this infographic that I collaborated with Fancy Girl Design Studio before installing any plug-ins.